I’m so used to folder-based e-book browsing, that make me can’t stand swiping on pages to find books (and not using search feature). Anyway, before the fateful day of my Kobo getting bricked, I knew some tinkering to do with it, such as installing alternative reader and basically changing the internal memory from 2 GB to 4 GB or changing it with a new, bigger capacity SD-card, but I didn’t try them for I afraid to brick the device. I tried my best to stand the loading wait everytime I load new books, but, in that one time… it gave me four unchanged black squares instead of “white squares” with moving blacks signaling it loading. After I tried to plug it and force-reboot it, it still failed to boot. 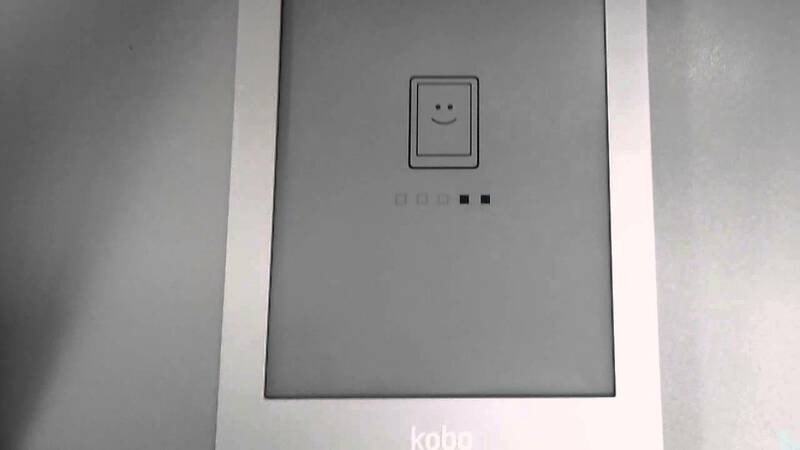 I was really afraid that I had bricked my Kobo (and yes, I did). But, after I asked in MobileRead, I could load a new image into the SD Card and revived it. 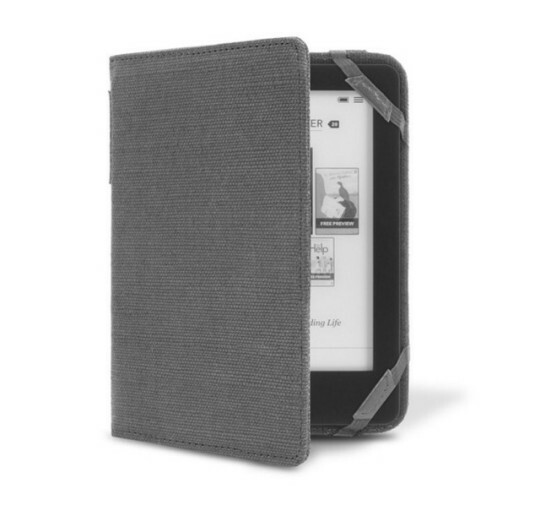 I didn’t have the image, but I was given an image by a MobileRead user (thanks, if you read this), and open my Kobo, that time or never, there I went. 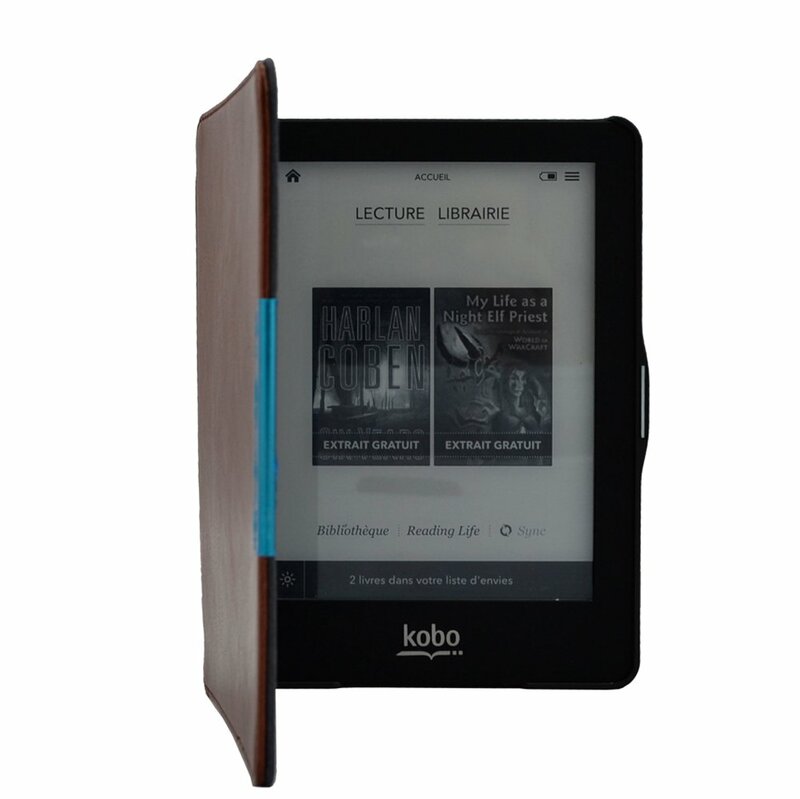 Basically there’re two versions of Kobo Glo, 2 GB one and 4 GB one. They’re being shipped with 4 GB internal memory (not all though), which turn out to be a micro-SD card. So, you can just make it 4 GB by opening the Kobo and tinker with the micro-SD, or change it to a bigger capacity and put your e-books in the internal memory to avoid the “getting bricked” future. How to do it? Because as far as technology progressed, people hate screws more and more in their gadgets (blame Apple who started it, I think), now their producers just make the screws hidden and the gadget harder to open, you need to jam a corner in the top of Kobo Glo, slowly open it, before being able to separate the front part and the back cover. I opened it and there it was, 4 GB card. I formatted it to it destined 4 GB capacity. I put the image I obtained into the SD Card, put the SD card back, voila it’s alive again (or you can do it with bigger SD card to make the capacity bigger, which I regretted not doing that time. I didn’t have bigger SD card other than the ones I put in my phone and my T1, which were more important for me that time). That aside, because of the side-loading problem, I didn’t use the Kobo that much, until I think just last year, I’d just had the inisiative to install KoboStart Menu, KoReader, and CoolReader), and make Nickel secondary (other than opening really heavy PDF, which KoReader sometimes don’t support, and changing the clock after escape reboot). That changed my reading life, because with this setup, I can load a lot of books inside the micro SD card and put them in hidden folders (which KoReader and CoolReader detect and Nickel doesn’t). And using folder-based management to put my ebooks, and there goes my problems. So, I phased out my T1 and used my Glo more (Edit:the END, but not really). Anyway, as covers and cases are rather expensive (especially if you want a fitting one, in Indonesia, moreover, when you can’t even find the device), I tend to not buy cases. But! ebay! is my saviour! Basically these Embrace series has popped a few times in ebay auction (I think… about 2 months? ), as it’s a right fit, I ended up auctioning and won two, for average 1/10 of the price written on the website. It’s rather fortunate because 2 cases after mine the auctions stopped. Although it’s not really a perfect case in my opinion (at least appearance-wise it’s really my style, and QUALITY), I’m pretty much happy with it now. Leather or something waterproof. Seriously, I think one of the reason why it’s getting auctioned is because it made of felt, which is not water-friendly and dust-friendly. Have pocket. Instead it has a (rather useless, in my opinion), recessed band to hold. Actually the pocket is for hiding my magnet, to make any case/ cover a sleep cover. I ended up gluing a piece of magnet on my case. It works but not-aesthetically pleasing, I guess). Have front-and-back cover. Not some stickers, condom covers, socks-like case, stuff like that. I’m really happy with this Embrace robustness and easy-to-read-while-in-it-ness. Suitable with the devices’ button. Glo’s light and start buttons are on the same place on where the top right corner strap is. I end up not putting it up sometimes. Update: I moved to 1st Gen Aura because I broke my Glo screen. Downside’s that you couldn’t tinker with the micro SD card, upside is that it’s smaller and the screen is flushed with the body so no dust-prone reader. 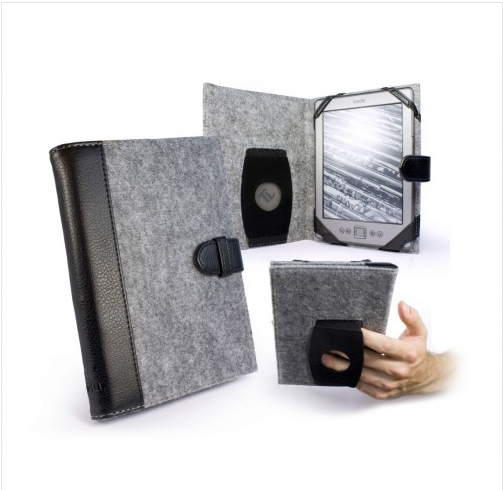 Get a bargain for this Aura 2 case in dark blue, which’s a faux-leather (water-proof), with magnet for auto-sleep. Other than the ended-up-not-so-nice hole for the original Aura 2 button in the back, I’m very happy with it, as I put elastic to make sure it closes nicely and cut a hole in the bottom for the micro-USB plug. I don’t think it will last as long, but for now it’s pretty much perfect. Posted on May 2, 2015, in Learning, Plugging, Reading and tagged aura, calibre, e-ink, ebook, glo, kobo, nickel, reader, recommendation, root, rooting, setting, tutorial. Bookmark the permalink. Leave a comment.